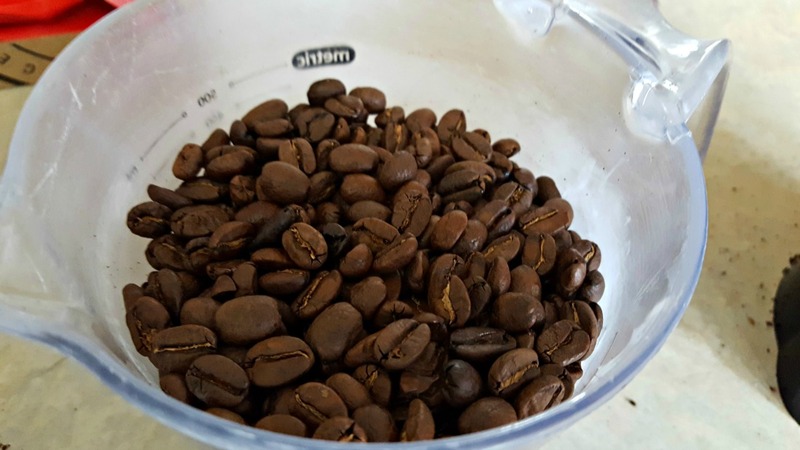 Have you ever wondered what small batch roasters are out there? 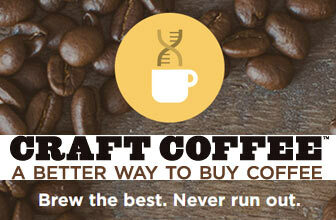 And, you’d be surprised at how many there are to choose from, but most coffee clubs skip right over them. 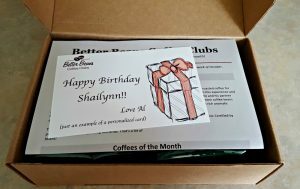 Luckily, when you join Better Beans Coffee Club, you get exposed to these small batch artisan coffee roasters each month. Each roaster is hand-selected by Better Beans owner and he only features coffee roasters that he’s personally tried — that’s quite impressive. 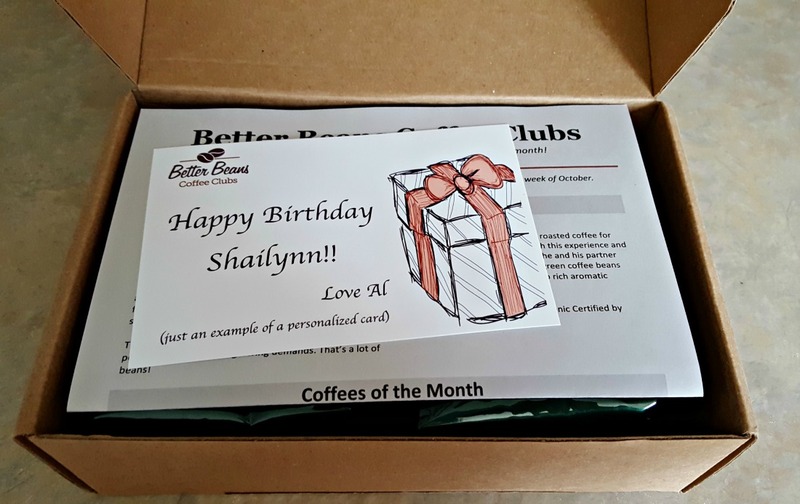 What is even more impressive is that Better Beans Coffee Club will not send you the same roast for over a year. 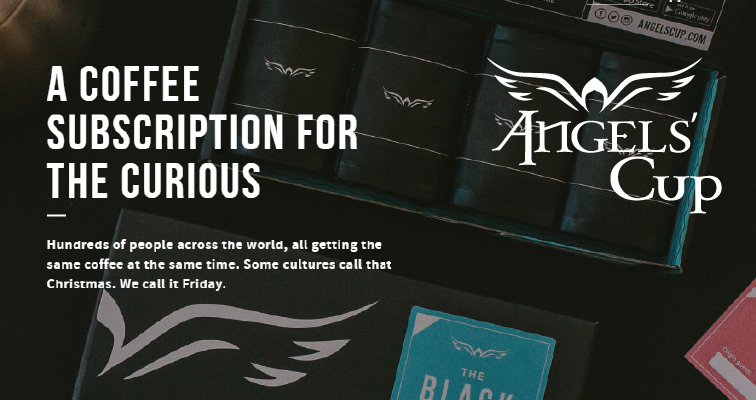 Sure, you might try different coffees from the same roaster, but the variety is impressive. On their site you can see what roasters they are featuring for the current month, as well as the roasters of the past month. Better Beans was kind enough to ship me a few samples to try. Your coffee arrives in a Better Beans Coffee Club box. It’s not one of those pesky ones to open either. 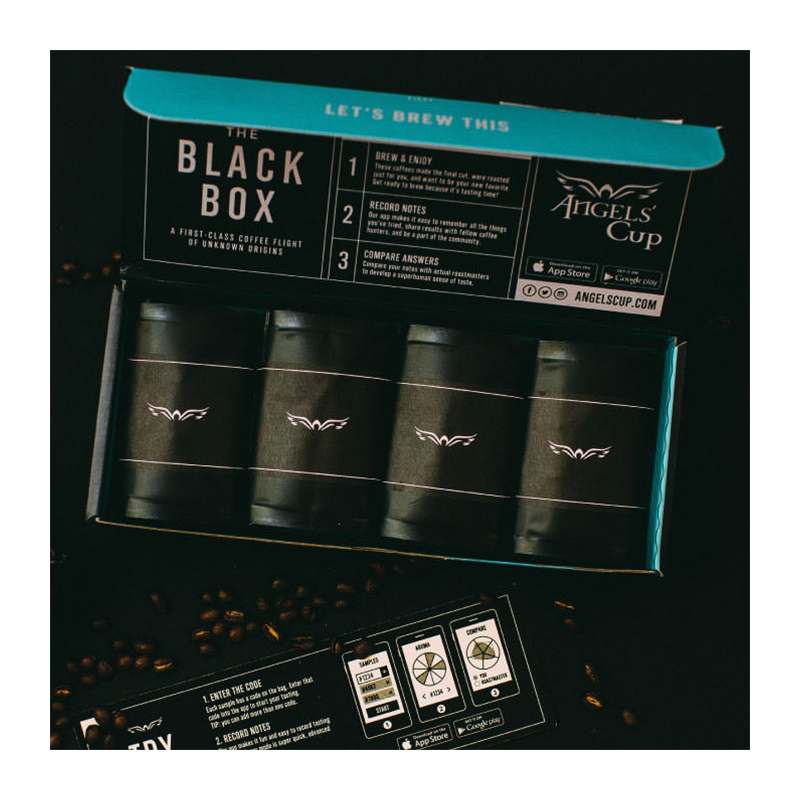 Just break the seal and lift up the lid to present your coffee. 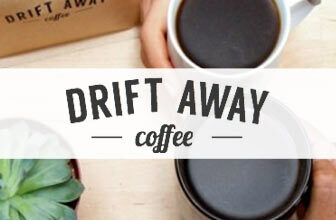 On top you’ll find a gift message (if it was a gift) and your newsletter on top of the coffee. I received two bags of whole bean coffee from Finger Lakes Coffee Roasters (the featured roaster of the month). 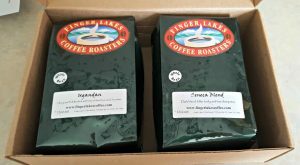 One bag was the Ugandan (single-origin coffee), the other the Seneca Blend (roaster’s blend). 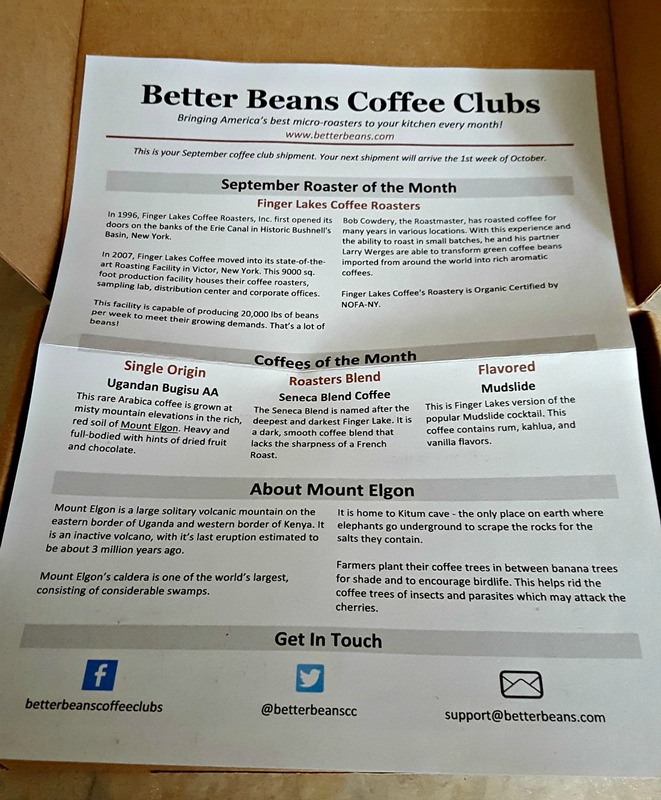 The newsletter from Better Beans Coffee Club is quite impressive. 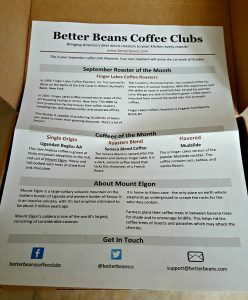 They tell you all three coffees featured for the month (including the two I received and one from the flavored coffee club subscription). They give you detailed information about the coffees, but they also go into detail about the roaster. This is what makes Better Beans unique. They tell you about these small roasters out there that you didn’t even know existed (but should). I loved that the newsletter even touched on the region where the beans were grown. After all, where beans are grown does matter. Better Beans sends whole beans. This is to ensure freshness, but also makes it easier for shipping. Grinders aren’t expensive, so you could scoop one up at your local home supply store and be ready to enjoy your shipment. I started off with the Seneca Blend first. The bag’s tasting notes mentioned it was a dark, full-bodied blend with less sharpness. I found this coffee to be bold, but just as they promised, it wasn’t as sharp. There wasn’t any bitterness to it, and the acidity was quite low. 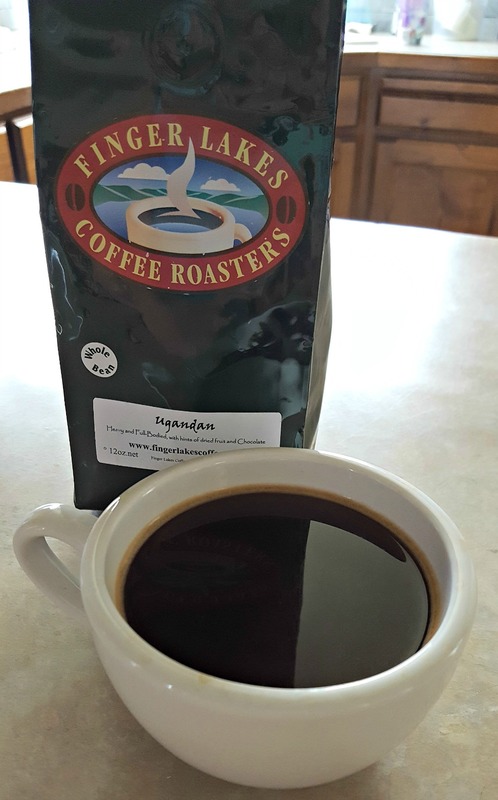 I enjoyed how smooth the finish of this coffee was too. Next I tried the single-origin Ugandan. 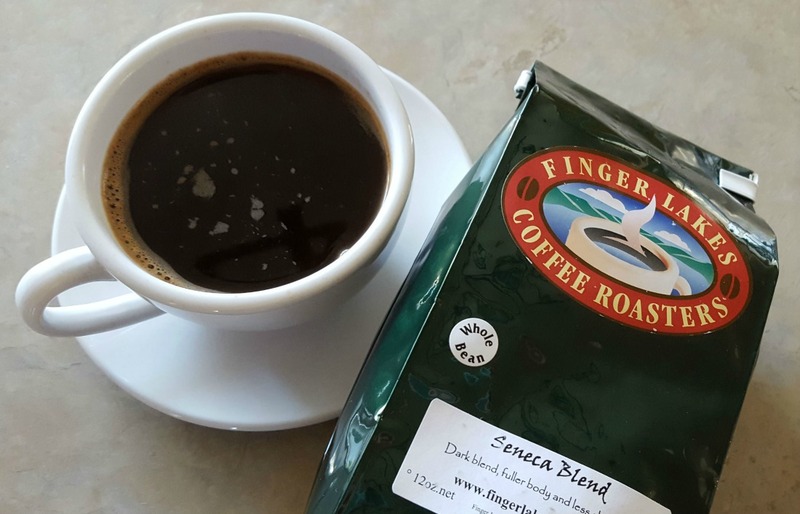 This is described as a full-bodied coffee with hints of dried fruit and chocolate. I have to say, they are spot-on. Even while it was brewing, I could smell the bittersweet dark chocolate notes. The dried fruit was an aftertaste, but pleasant one. 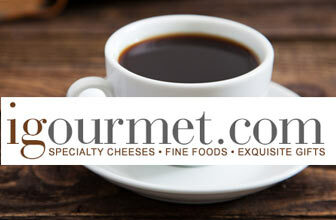 It really amplified the flavor of the coffee. The finish was smooth and clean. Again, no bitterness here and I really enjoyed it. I am still drinking a cup every morning. I’ll be devastated when I run out. Both of these coffees I’ve continued drinking long past my taste test. 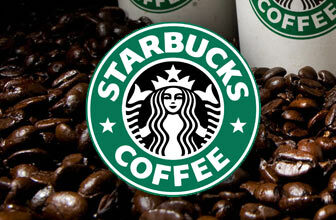 They’re delicious, robust (just like I want my coffee), and the perfect way to start the day. These are great black or with a hint of cream. 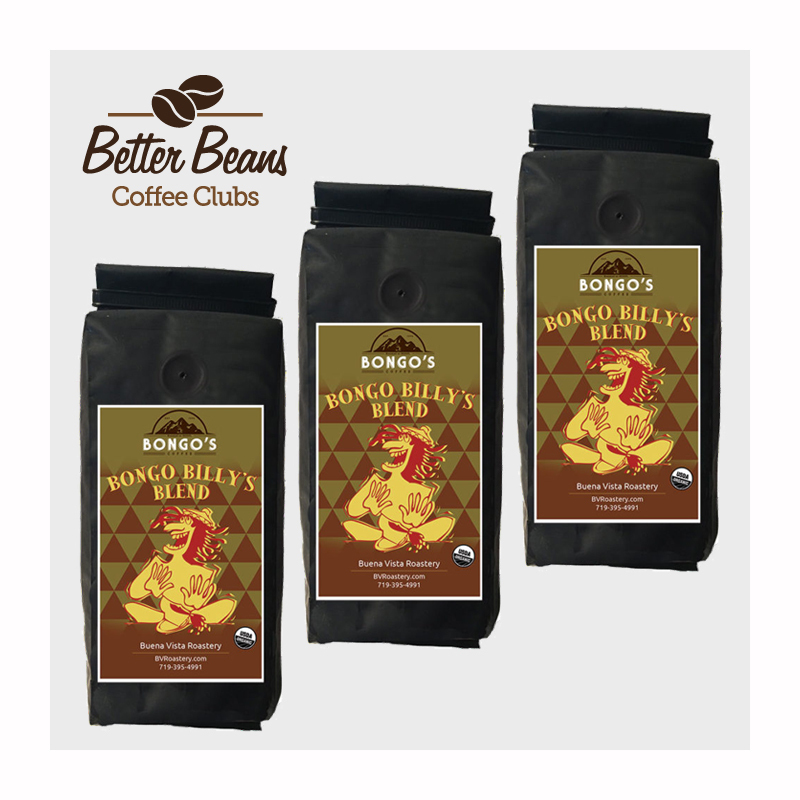 Would I Recommend Better Beans Coffee Club? 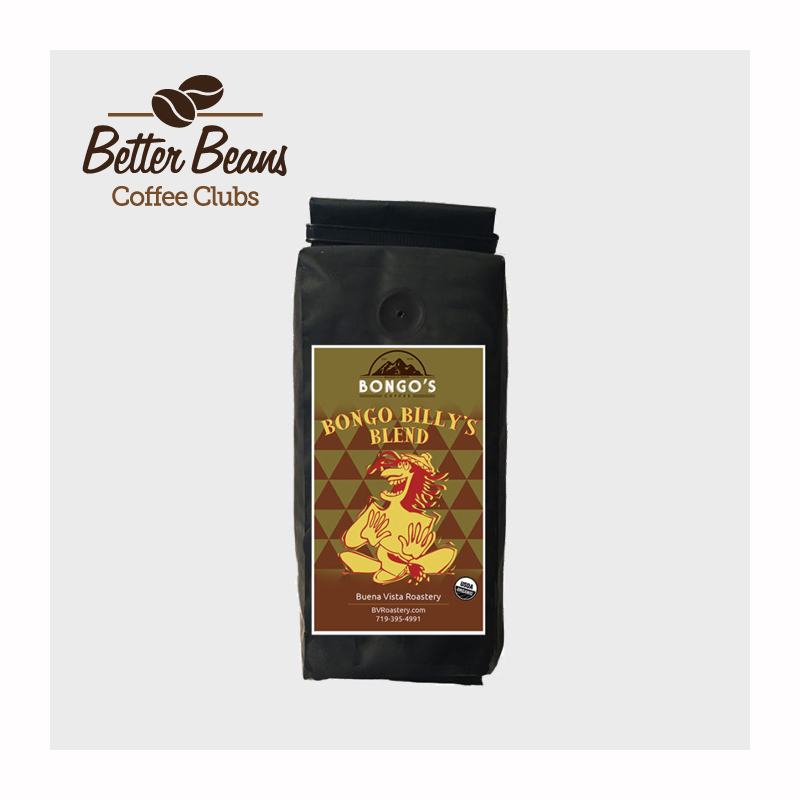 Better Beans is different than the other clubs out there and that’s a good thing. 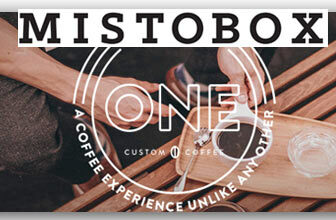 I love that they feature small, artisan roasters and they curate these beans themselves. Overall, Better Beans is worth every penny. 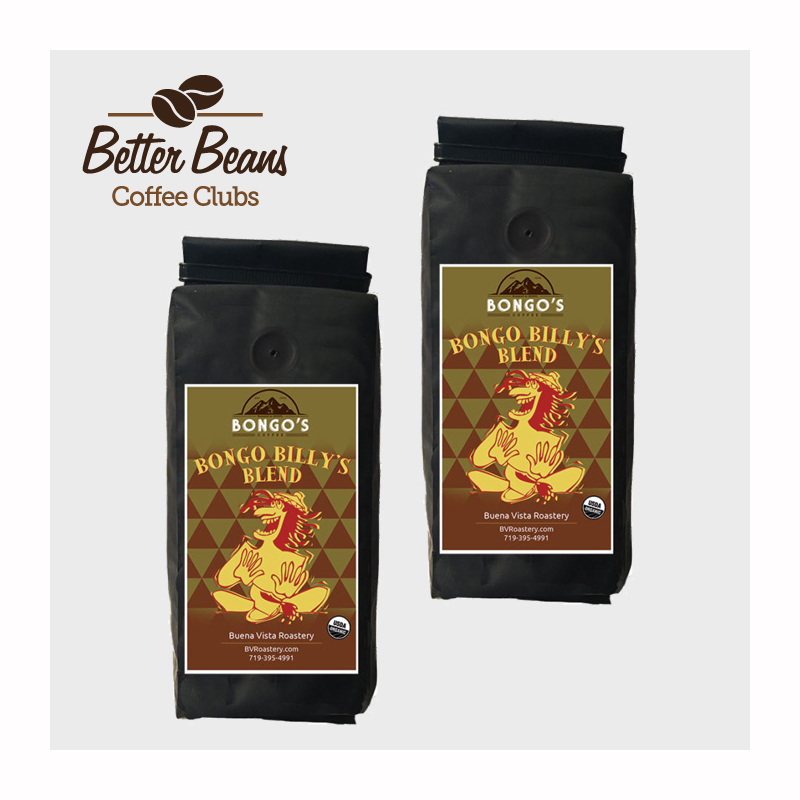 You can subscribe yourself or give the gift of Better Beans to a family member. They are pricier compared to other clubs ($20 for a 12 ounce bag), but if you sign up for more than one bag, the price goes down. You can also pick between all single origin, flavored, or blends or a combination of the three depending on how many bags you order. 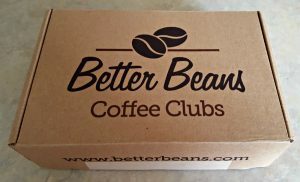 If you’re looking for artisan roasters and companies you won’t find locally, Better Beans Coffee Club is sure to expose you to them. 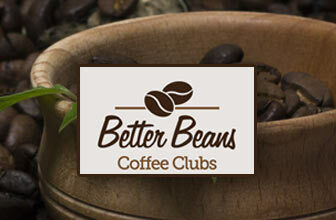 Want to learn more about the Better Beans Coffee Club? Read our review and find out how they scored!